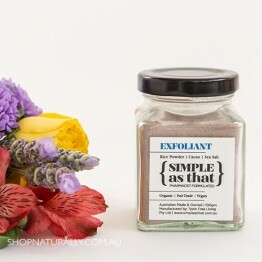 From day one, our store has been microbead free. 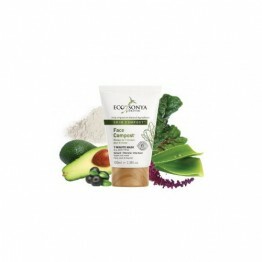 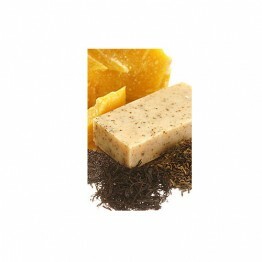 Exfoliate and remove dead skin cells with natural ingredients that are gentle on the skin and kind to the planet. 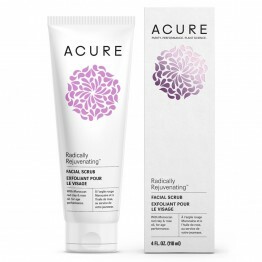 Using ingredients like sea kelp, jojoba beads and goji berries, there's a product to suit every unique skin type and budget. 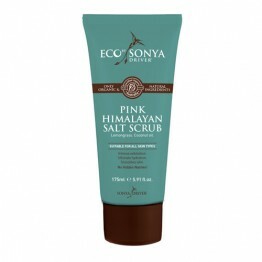 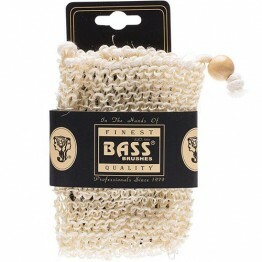 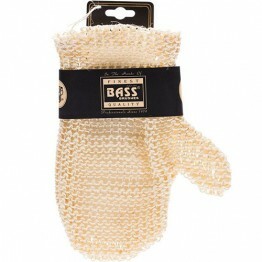 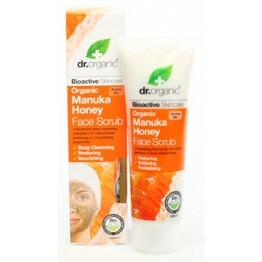 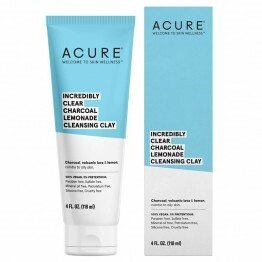 For dry & sensitive skin for a gentle exfoliation. 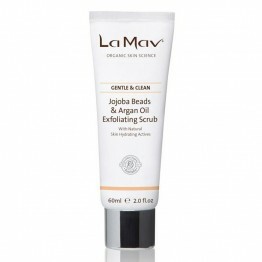 All natural jojoba microbeads. 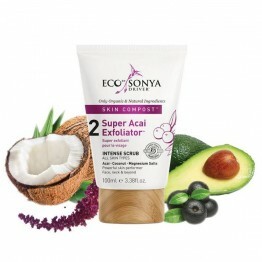 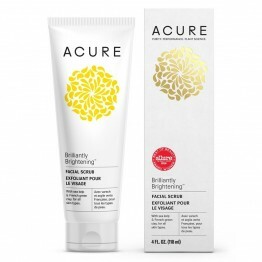 Facial exfoliator for all skin types with the anti-ageing power of Goji Berry.